What is a divorce on Long Island? 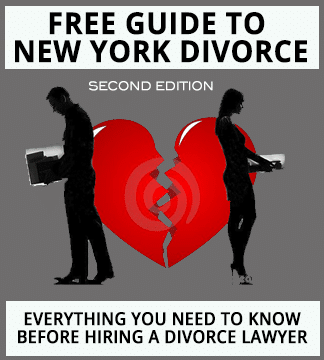 In New York, a divorce is the legal dissolution of a marriage by the Supreme Court of the state of New York. Divorce is often called a Matrimonial Action by attorneys and other New York State court staff. As in any legal action, the person who initiates the proceedings is known as the Plaintiff while the entity on the other side is known as the Defendant.